I’ve bowhunted for about 14 years now and a constant shooter all year long. Long story short I used to be able to shoot pie plate group out to 60 yards. I recently put a bad shot on a doe a couple weeks ago and thinking it was target panic that set in and caused it. 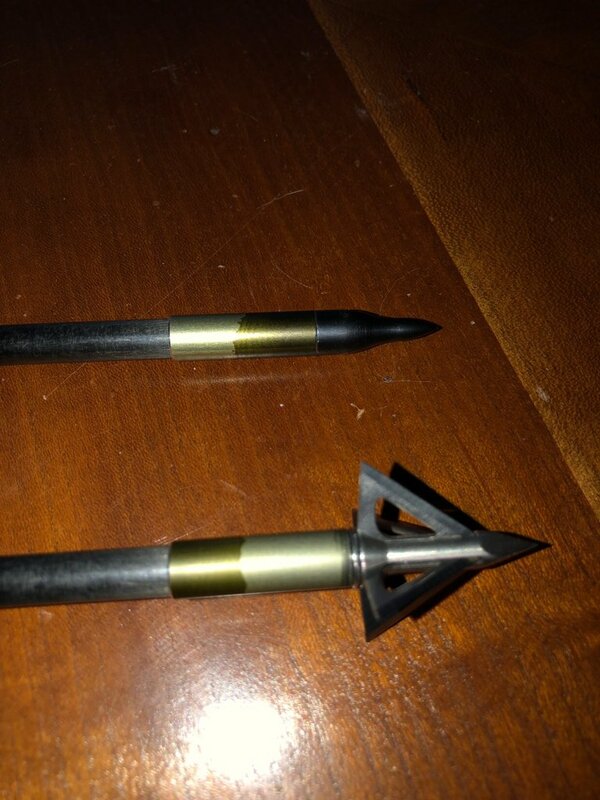 I can shoot 5 to 10 good shots and then all the sudden a few arrows miss the mark left. I sometimes think I see my arrows whipping, but I have read that it is usually and optical illusion as if my arrows were possibly hitting the rest wouldn’t all my groups be left? I’m starting to think I’ve somehow developed the Yips with shooting my bow or is there any other thing that could cause this random shot to the left sometimes even 2 or 3 in a row then all the sudden I can hit right where I am aiming? I’m still confident out to 35 yards but I used to know I could hit my mark constantly out to 50. Is there possibly something wrong with my bow or is this 100% target panic Yips? I shoot a Hoyt Carbon Spyder right around 67 pounds FMJ arrows 100 grain tips.